There are 75 blog entries for February 2016. Monday, February 29th, 2016 at 2:58pm. February has 29 days in it every four years. This year an extra day is added to the 2016 calendar in the month of February, keeping our clocks and calendars in sync with the Earth and its seasons. There is one particular theory that is custom and dates back to the 5th century is that on leap day would be marked for a time for unmarried women to propose to men! 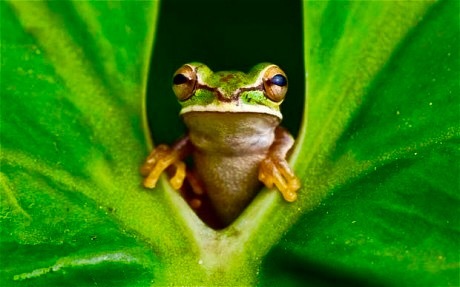 The tradition is not thought to have become commonplace until the 19th Century. Monday, February 29th, 2016 at 10:53am. 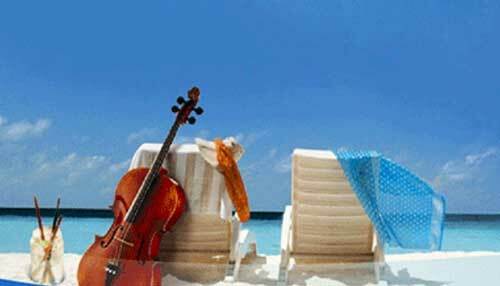 Do you like the sounds of Bob Marley and the Wailers or the other island sounds of reggae music? If you do, be sure to make your way to Northwood Village this weekend in Lake Worth is the annual Reggae Fest! 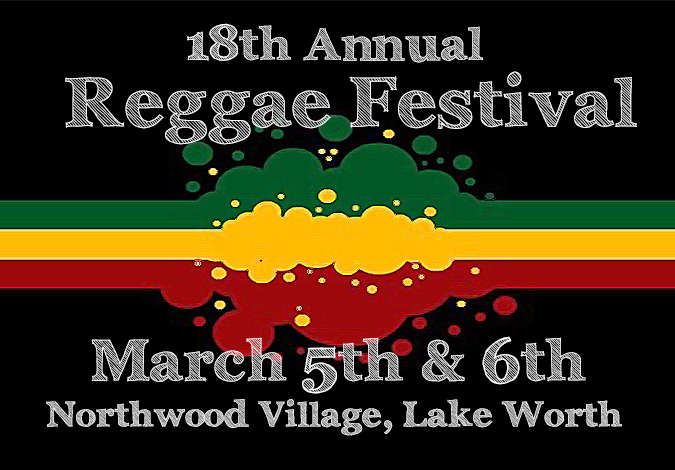 Reggae Fest of Lake Worth is opening on Saturday, March 5 and will continue until Sunday, March 6. Norton Museum of Art Celebrates its 75th Anniversary! Monday, February 29th, 2016 at 9:39am. The Norton Museum of Art celebrates its 75th anniversary this year. To commemorate the diamond anniversary the museum is expanding! The Norton opened in 1941 and is globally known for its notable permanent collection featuring American Art, Chinese Art, Contemporary Art, European Art and Photography. Within the collection of masterpieces of 19th century and 20th century painting and sculpture, include works by such contemporary masters as Matisse, Miró, Monet, Picasso, O’Keeffe, and Pollock. Sunday, February 28th, 2016 at 9:59pm. From the southernmost city in Palm Beach County, Boca Raton, to the Village of Tequesta, at the northern most cities in the county, affordability in the area has increased. 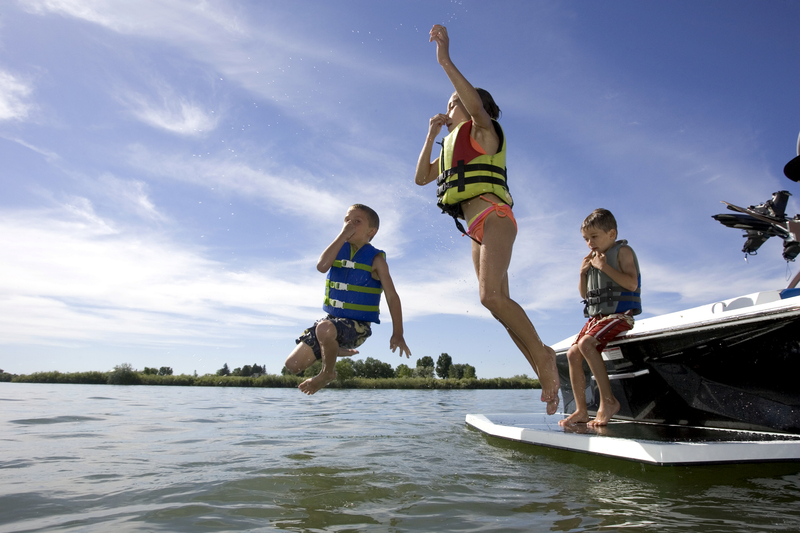 Palm Beach County reaches from the sparkling Atlantic Ocean coastline west to the wild Everglades. Since reporting solid gains in the first quarter of 2015 home prices have remained stable and mortgage rates have fallen to an all-time low in the fourth quarter. According to the National Association of Home Builders/Wells Fargo Housing Opportunity Index, affordability varies greatly by geographical location. The Index compares home prices to incomes of the median –income family. Data indicates, “In Miami, only 43% of the homes are affordable to a family median income family. Sunday, February 28th, 2016 at 4:39pm. The Cultural Council of the Palm Beaches held a meeting last week with local arts groups and cordiality companies. The discussion pertained to a concerted effort by the Cultural Council to boost the number of tourists who travel to the Palm Beaches. The group would like to meet with marketing administrators of other cultural organizations hoping to take advantage of realistic cultural experiences to share with local residents and tourists. Sunday, February 28th, 2016 at 10:44am. The DuBois House is an original turn of the century pioneer home. Built in 1898, it is the oldest house in Palm Beach County that is standing on its original site along the Jupiter Inlet. The homestead and land was purchased by Palm Beach County in 1971-1972. The DuBois Pioneer Home Museum opened and 1985 the home was placed on the National Register of Historic Places. 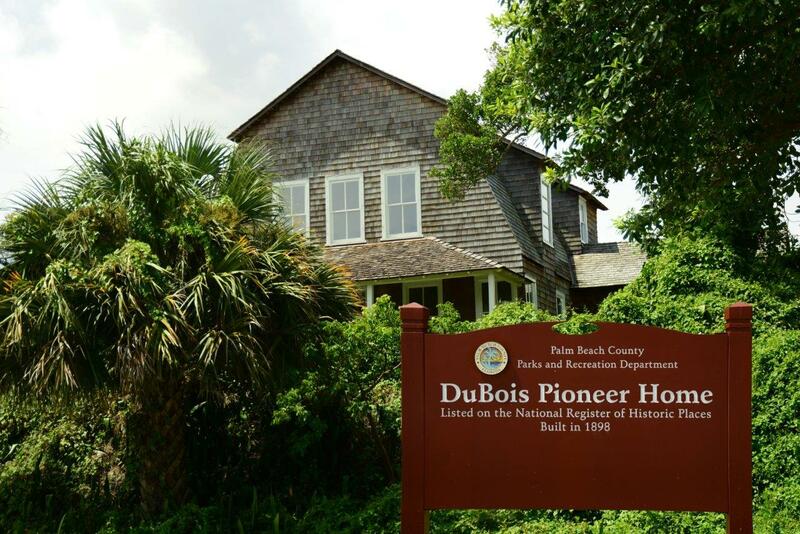 The DuBois Pioneer Home is one of the last remaining historic homesteads in the Jupiter area. 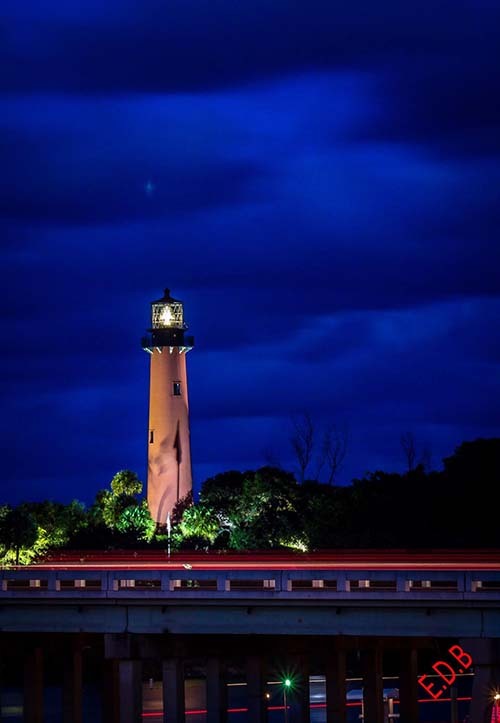 It is located along the beautiful Jupiter Inlet in Palm Beach County’s DuBois Park. It has been commonly referred to as “the house on the hill”. It is built atop of a Native American shell rock midden. This distinctive homestead is rich in both historic and archeological value. Sunday, February 28th, 2016 at 8:10am. Burger Bar is no stranger to getting into the spirit when it comes to golf. They proudly serve GolfBeer year round and during the Honda Classic every year, they get in on the action with golf themed menu items. This year was no exception and they pulled out all the stops. Their "Burger of the Week" for Honda Classic week is the Honda Classic Burger. 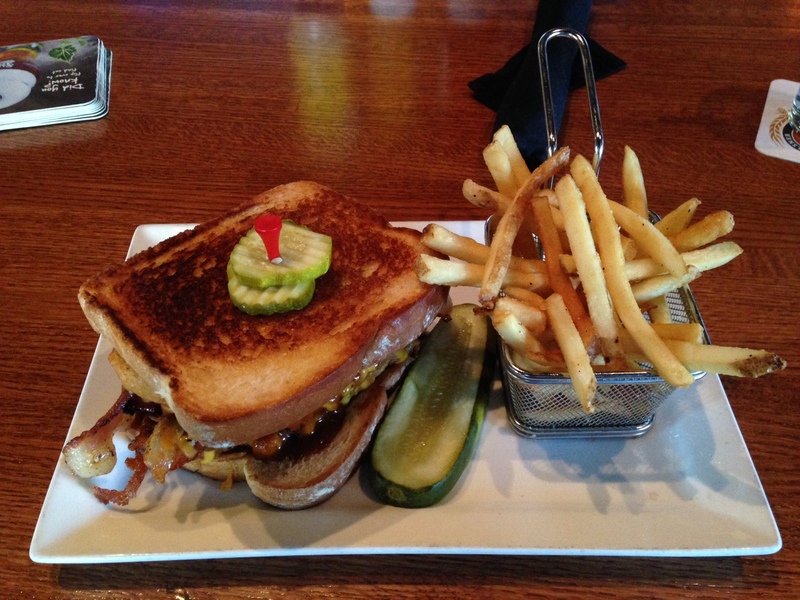 The burger features a patty made from barbecue meatloaf and topped with onion rings, applewood smoked bacon, and a special barbeque "juice" all on two thick slices of Texas Toast. Friday, February 26th, 2016 at 7:50pm. 201 North US Highway 1, Suite D9, Jupiter, opened December 8, 2015. The new restaurant offers a contemporary take on French classics through its Parisian-style cuisine. 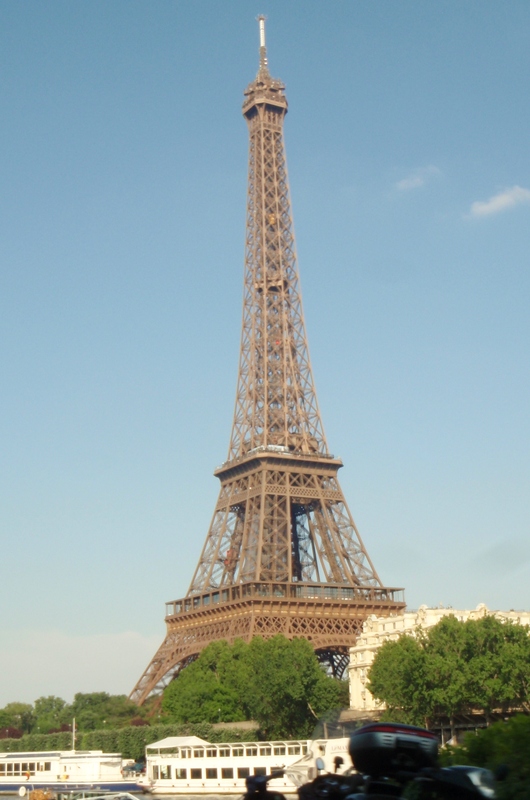 Restaurant owner Tarzi Benazzouz, has been in the French restuarant business as a general manager since he first moved to the United States from Paris eight years ago. His father was a chef in Paris, his uncle was a restaurateur and, most notably, his grandfather worked as chef to the prime minister of Spain. The restaurant business is in his blood. Over the past year, Benazzouz worked to open his own French restaurant with Nefzger, a public relations professional in Palm Beach Gardens and his wife of five years. Another Successful Sea Turtle Release! Friday, February 26th, 2016 at 5:21pm. 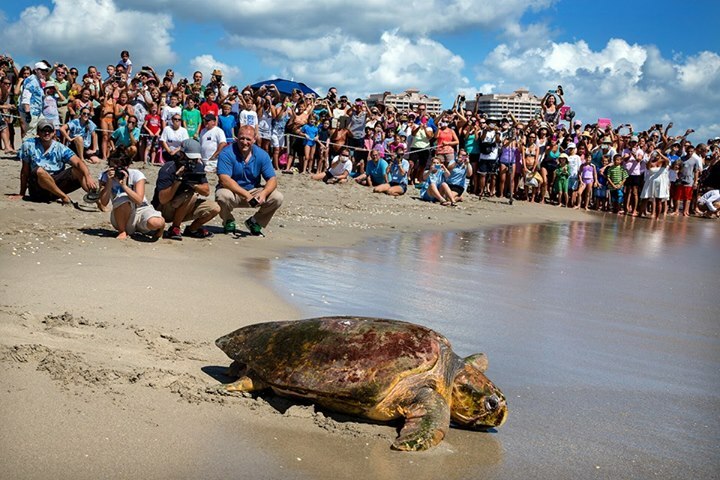 Thanks to the Juno Beach Loggerhead Marinelife Center, another loggerhead sea turtle has returned home into the ocean. 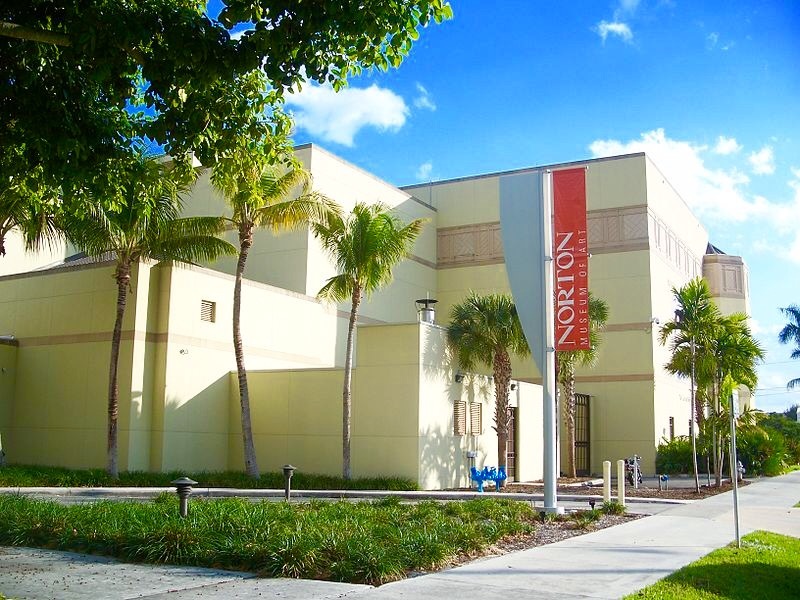 Loggerhead Marinelife Center (LMC) is one of Florida’s most unique non-profit cultural destinations focused on ocean and sea turtle conservation. The juvenile sea turtle that was stranded at Coral Cove Park in Tequesta back in November. The Marinelife center named the turtle Cici. The sea turtle was successfully released this week, on the beach behind the Juno Beach facility. More than 800 people came out to witness the joyous occurrence.